Two doctors are under DEA investigation for supplying narcotic pain medications to deceased star, Heath Ledger. 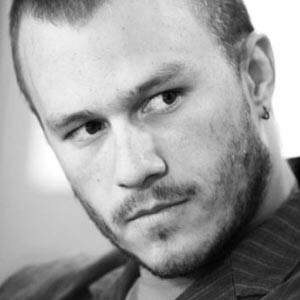 Although Heath Ledger's tragic overdose death has been ruled an accident, Drug Enforcement Agency (DEA) investigations continue. Ledger overdosed on a cocktail of narcotic pharmaceuticals and anti anxiety medications, including the drugs Vicodin and Oxycontin, prompting the DEA to take a closer look at his means of supply. According to TMZ.com, DEA officials are investigating two doctors, one in New York and another in Texas, for possibly prescribing illegally to the Oscar winning actor. Investigators say that they are intensifying efforts and hope to have the file closed within the week. From a study of thousands of adolescent opiate users we learn the 11 most common reasons why teens abuse pain pills. Ultimately it all comes down to easy availability and misperceptions about consequences and safety.